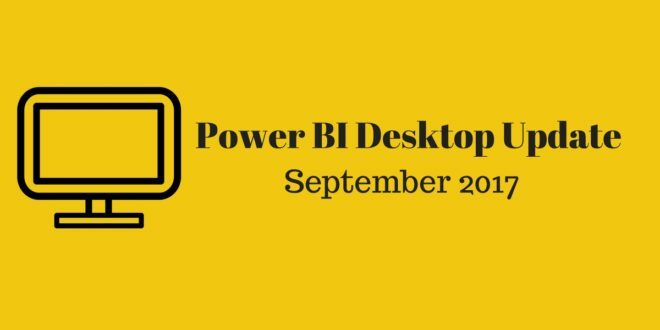 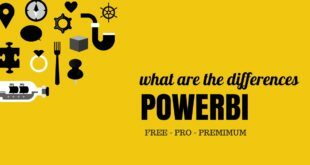 The new Microsoft Power BI Desktop version has been released. 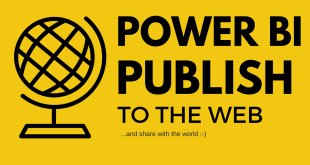 This month brings another collection of new and useful updates, from reporting to data connectivity. 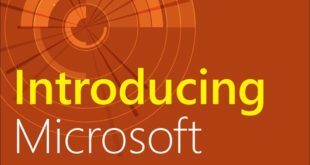 The following video shows each of these updates. 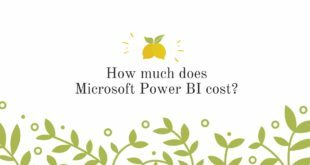 Previous How much does Microsoft Power BI cost?